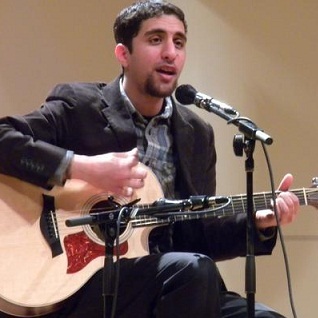 Over the years Raef has shared his music with faith-based communities across the world. 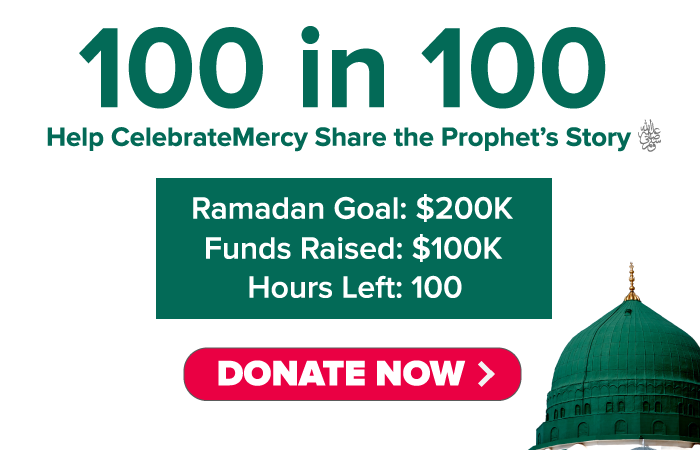 With the heart of a teacher, the sensitivity of a poet, the perspective of a traveler, and the spirit of a rock ‘n roller, Raef’s music expands the narrow category of “religious songs” (nasheed) with songs that transcend one-dimensional spiritual themes— reflecting instead on the greater human search for inspiration and purpose. Raef believes that true, pure, and sincere music can go beyond the realm of “entertainment” and should open new doors of wonder and inspiration. Positive faith-based music should deepen spiritual insight and most importantly, provide the soundtrack for the human journey towards the Divine. Raef is currently working on his debut album with Awakening Records and is touring with the Poetic Vision Tour—a band of traveling musicians, poets, and visual artists, dedicated to inspiring a spiritual, artistic, and cultural renewal.